Moving Gloss Particles On Pink Background Loop. 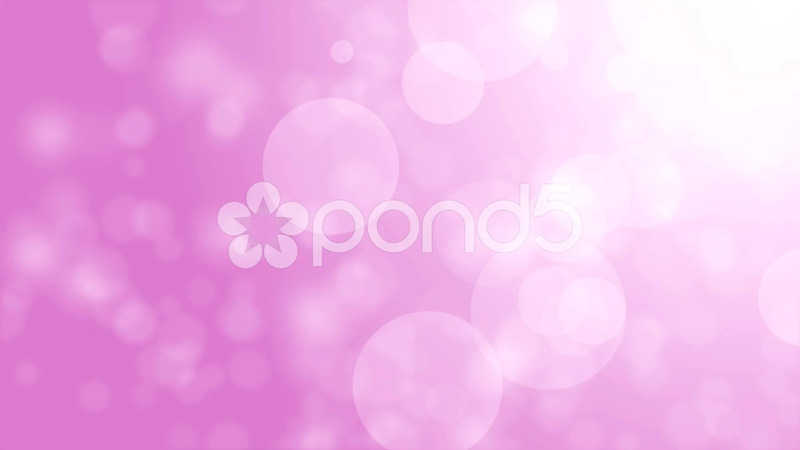 Description: Elegant soft bokeh backgrounds. Soft beautiful backgrounds. Circular shapes perform dance. motion background. More sets footage in my portfolio.